Shimmer PVC Leather is an imitation leather which looks and feels just like soft leather. There are a variety of colors available. 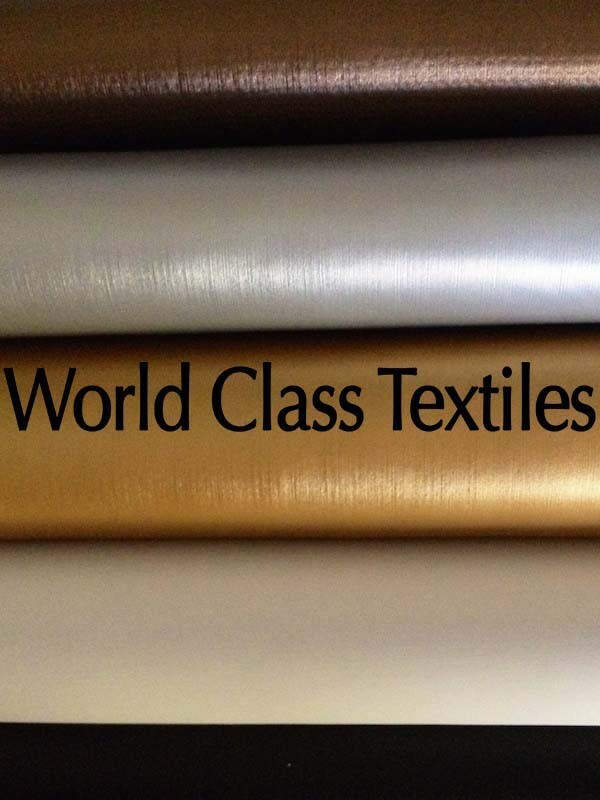 This particular PVC leather has an elegant shimmer which makes it suitable for upholstery, shoes, garments, handbags, belts, decorative rugs and also event decorations.